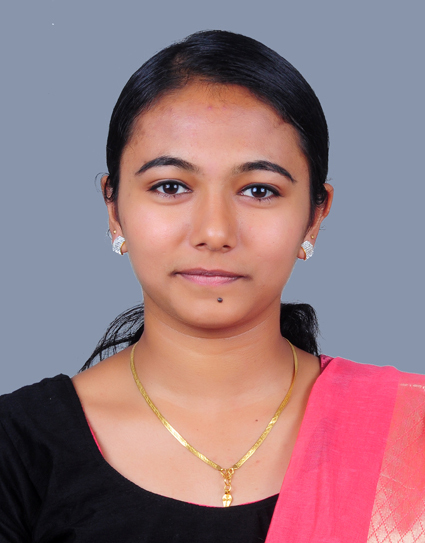 Computer Science department offers 2 degree (BCA&B.Sc Computer Science) courses.Both are popular courses among the students who want to make their career in the IT field. 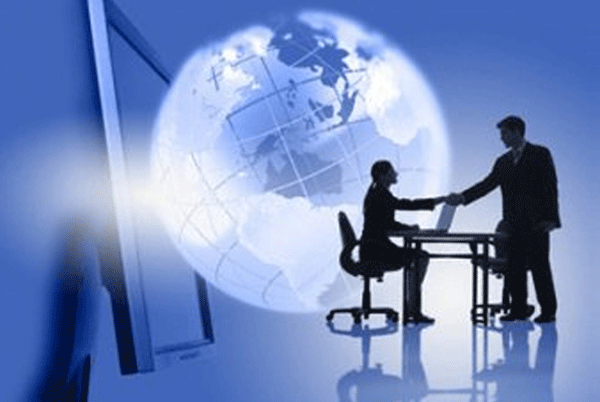 The duration of the courses are 3 years and divided into 6 semesters. 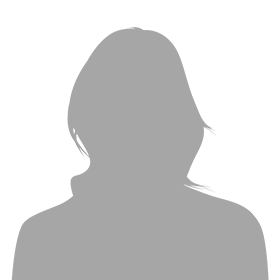 It comprises of the subjects like database, networking, programming languages like C, C++, Java etc. 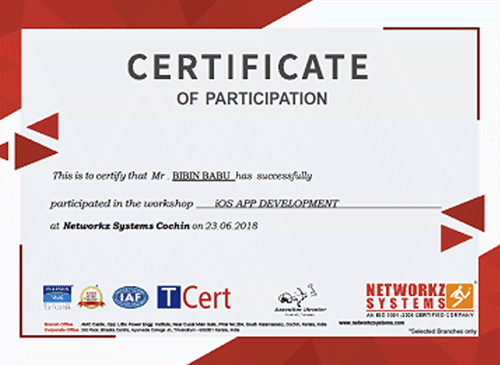 In June 2018, Final year students were participated in the workshop iOS App development at Network Systems, Cochin.  In Dec 2018, we organized a tour program (Coorg & Uduppi) for final year students. 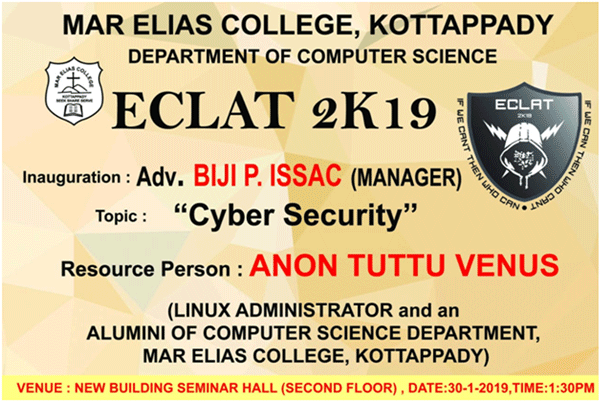 A seminar on Cyber Security was taken by our own department alumni and Linux Administrator of TCS, Mr. Anon Tuttu Venus for the final year students of our department on 30-01-2019 and the venue for this was Commerce block Seminar Hall. 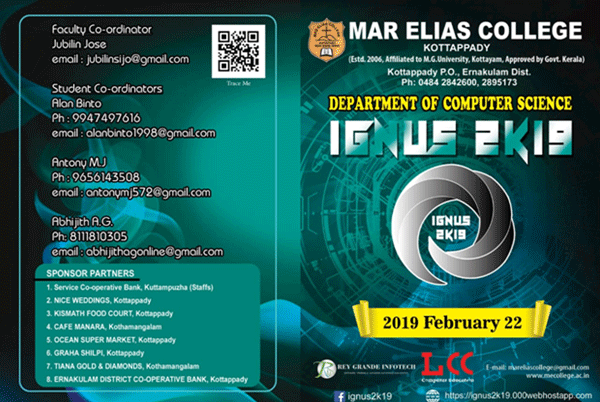 Our prestigious event, IGNUS-2K19, an Inter Collegiate IT fest was conducted on 22-02-2019. Students from various nearby colleges participated and won cash prizes in variety of events conducted by our Department Association ECLAT. The events included PUBG, WORD HUNT, TREASURE HUNT and WEB DESIGNING. 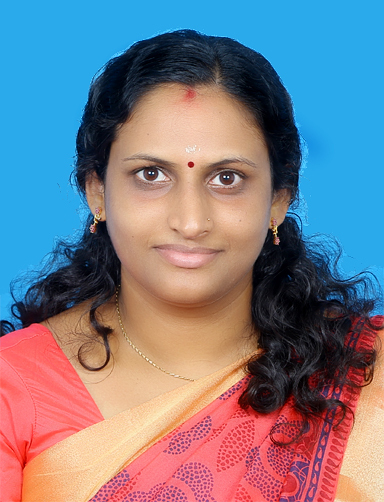 We also had a workshop on “iOS” taken by Mr. Akhilesh&Ms.Mariya from Re Grande Solutions, Perumbavoor, for the students of computer Science department. Our final year BCA students Abhijith A G & Ashil Eldhose got selection in TCS.